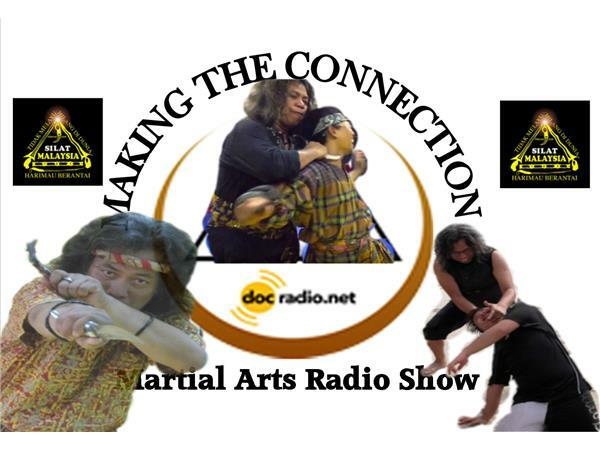 Greetings Family; As we move into the new year we at Making The Connection will be showcasing the vast amount of Martial Art styles and their practioners. 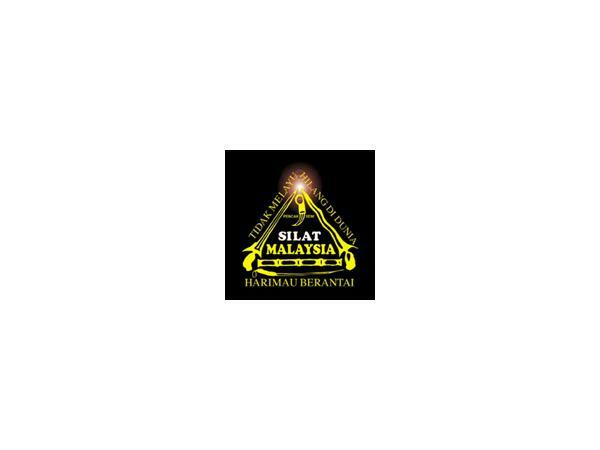 This Friday (1/8/2016) we will have the EXCLUSIVE interview with Maha Guru aka Professor Jak Othman of Harimau Berantai and Silat Tamoi. 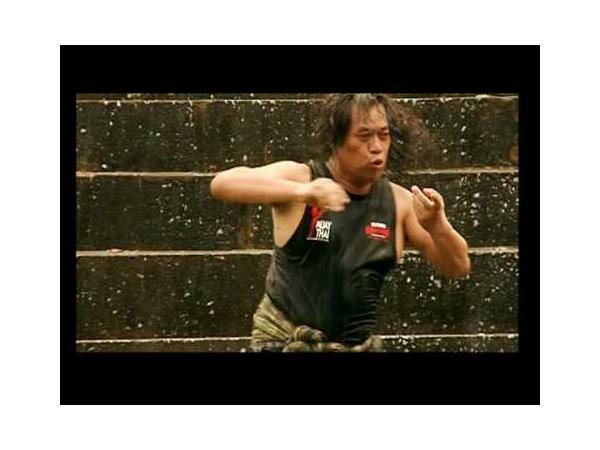 He is one of the most masterful Malay Silat practicioners that has spread the art of Silat through out the world. Reach us on your browser's @ Docradio.net or by phone at (646) 716-6825. 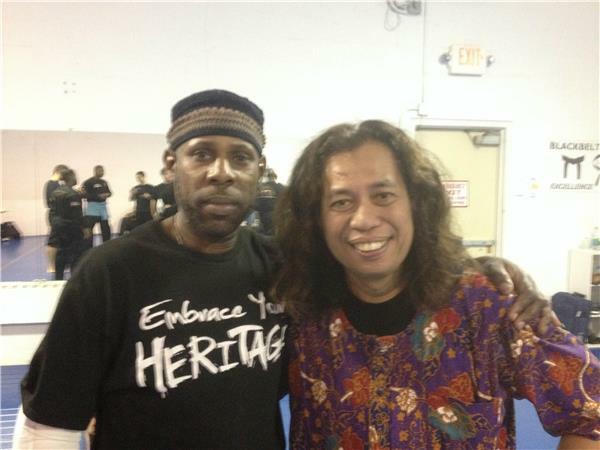 This will be a very interesting interview with one of the worlds foremost Masters in the lethal art of Silat. Join your host Soke Haisan Kaleak and his co-host Salim al-Rashid Hanshi.At 8pm. All opinions and thoughts are respected on this show!